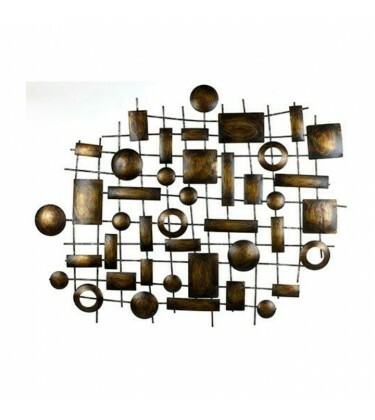 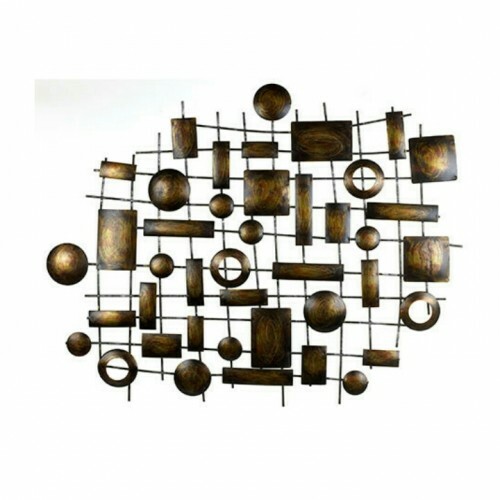 This Abstract Metal Wall Art comes in round, square and rectangular shape on a metal. 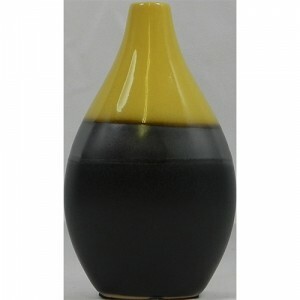 This Mustard and grey Bulb Table Vase is a round shape vase, tapered at the top. 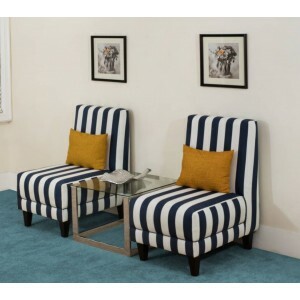 It is a beautiful s..
For those looking to add a touch of class to their master bedroom or living room without spending a ..
Eko is a represented in nautical stripes in navy blue, ideal seat for your ante-room, bedroom and mi.. 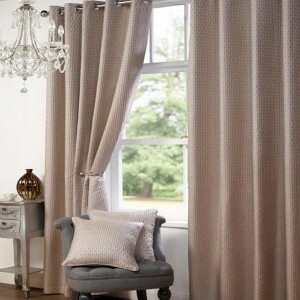 Ideal way to refresh home. 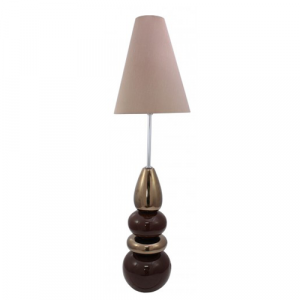 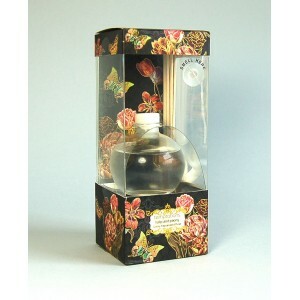 The set contains 80 ml bottle of Tulip & Peony scented oil and 1..
Beautiful Large Statement Lamp with bold ceramic pebbles in contrasting shades of brown with high sh.. 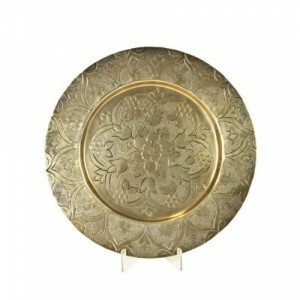 The 34cm Flat Gold Moroccan Platter can be used at home as a decorative accent piece and it can also..